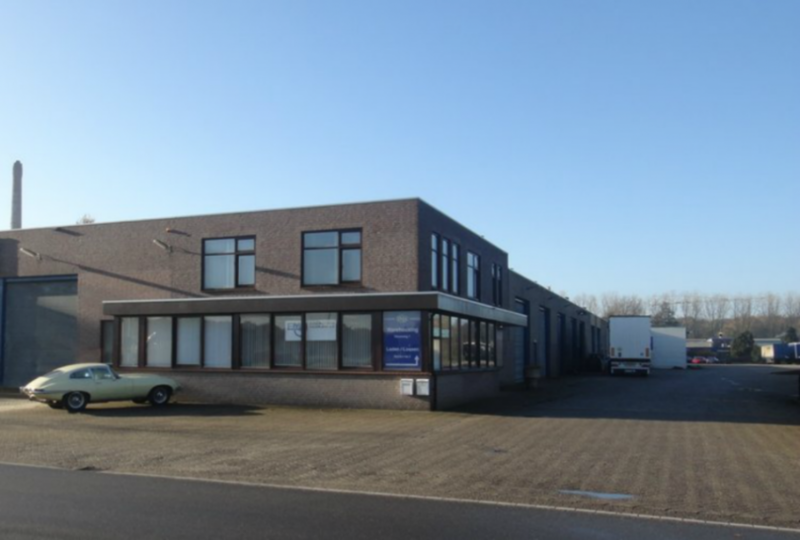 Euro Motoren was the first full line automotive core supplier in Europe in the eighties and nineties. Founded in 1979 and under the ownership of founder Wil Linders since. Operating from two warehouses, totaling 5,000 sq. mtr. Customer base included Valeo, GKN,GM-Vauxhall, Renault, TRW, Delco and many more reputable companies. Member of APRA since 1989 and Board Member from 1990 to 2005. In 2000 Euro Motoren became European Master Distributor for Sunair AC products, USA. Member of the MACPartners Europe since 2005 and Board Member from 2005 to 2012.